Thursday is upon us so it is time for the latest installment of Thursday Morning Superhero. This week felt a little slow in terms of titles that caught my eye, but the books I purchased from my LCS were definitely above par. The twists and turns of Age of Ultron have impressed me thus far. I am not usually one for big comic events, but have enjoyed this ride and don't know how they are going to write themselves out of the situation Wolverine and the Invisible Woman are in. Dynamite launched a new Battlestar Galactica title based on the 70's television show that was a good read, Helheim may be my favorite new title, and The Dream Merchant from Image Comics had one of the best #1 issues of recent memories. On to the comics! 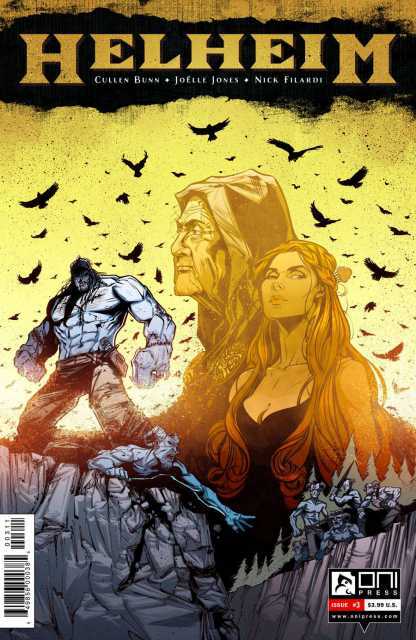 Helheim #3 - For me Helheim secured itself as another runaway hit from Cullen Bunn this week. While I thoroughly enjoyed issue 1 (which just sold out its second printing) and 2, the growth that the pieced together hero Rikard showed in this issue took it to another level. Bera raised Rikard from the dead and turned him into a Draugr, a raised from the dead killing machine. He was supposed to kill the other witch, Groa, and anyone who sides with her. Rikard, however, has no desire to kill any women or children and believes he was raised to protect his people. 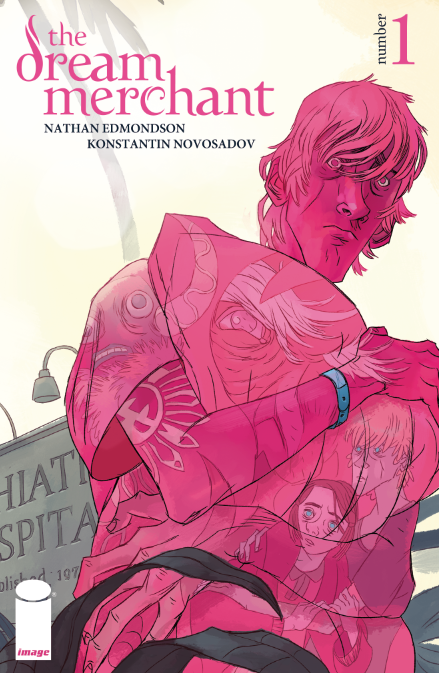 Throw in the fact that his father does not like the abomination his son has become and wants to give him a proper death and the unlikely partner, the orphaned Kadlin, that Rikard has found, and you have a series that should provide interesting twists and turns in the upcoming issues. Bunn has a knack for the supernatural and is displaying it in full force with Helheim. The Dream Merchant #1 - This is a book that you should keep your eye on. Winslow is currently in a mental ward due to his dream that has been recurring every night since he was a child. He is flying through a different world with an alien landscape and does not know the meaning. In the action packed debut, Winslow is pursued by wraith-like beings and learns that he is the last human carrying the memory of how the world once was. Very enjoyable title that is well written and easy on the eyes. Age of Ultron #8 - Wolverine and the Invisible Woman are further investigated by the Defends led by Tony Stark. Things are disrupted when Morgan Le Fay and her alien force invades and brings total havoc to the Defenders, putting them in a situation that is eerily similar to the fate Ultron had brought to Earth. Once again the superheros are in a situation that seems impossible to navigate away from. Should be interesting to see what happens next. 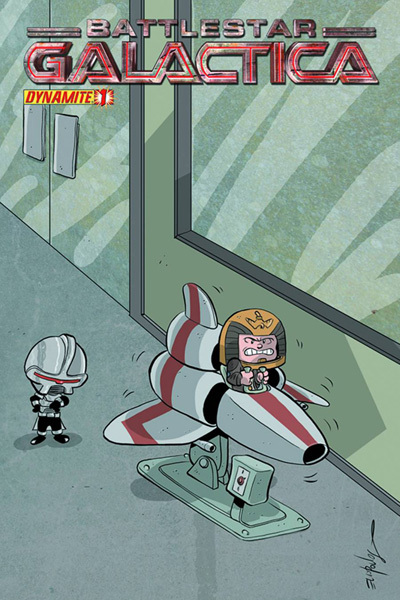 Battlestar Galactica #1 - This new Battlestar Galactica title, based on the 70's television series, was easy to get into, a fun read, and provided a nice twist to bring readers back. Nothing terribly original or fascinating happened in this one, but I may be back for more depending on what I read. Best part about the issue was the stunning variant cover from Chris Eliopoulous.